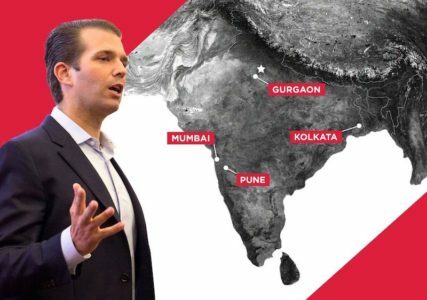 The Trump Organization has five active projects in India, where real estate corruption is common. 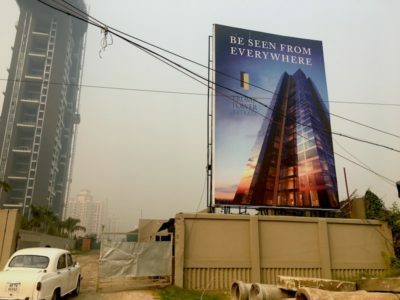 A look at the Trumps’ years-long work in India, where corruption in the real estate industry is endemic. 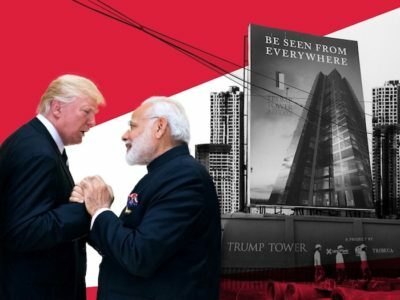 How Trump’s business partnerships in India are creating conflicts of interest in the White House and corrupting the presidency. 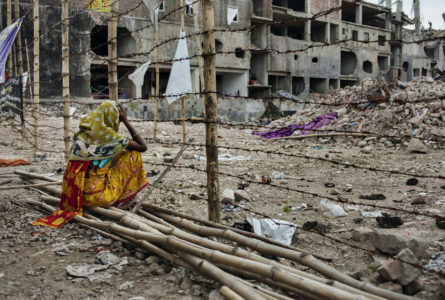 Three years after a deadly collapse, Bangladesh’s apparel factories have safer structures — and working conditions so oppressive they’re killing people. 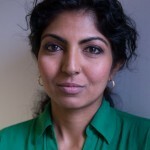 Kamat discusses her months of reporting in India, investigating the Trump Organization’s lucrative real estate deals in the country, valued at an estimated $1.5 billion.